Tony Greenstein's Blog: The BBC has become little more than the mouth piece of the ruling elites. The BBC has become little more than the mouth piece of the ruling elites. The reality is that the BBC has always been a spokesman of the ruling class. In the 1950's and 1960's it banned the War Game about the reality of nuclear war and its Irish and anti-colonial coverage was equally bad. Instead I pointed out that Herzl sought and got, a friendly review of his pamphlet from Edouard Drumont, author of the Eternal Jew, which on its first print run sold a 100,000 copies. Although Drumont was a dedicated anti-Semite he was also a devout Zionist. Schama's only response to this was that it came from the 'unsavoury' part of the anti-Zionist movement until I provided chapter and verse for him. Like most ruling class and especially Zionist historians, they know very little, though even most Zionist historians consider the tale of Herzl's Zionism starting with the Dreyfuss Affair a myth. Not so the BBC which stood by this most reactionary of Zionist story tellers. The BBC has a history of saying nothing when Gaza is under siege, but the moment a rocket is fired they spring into action. 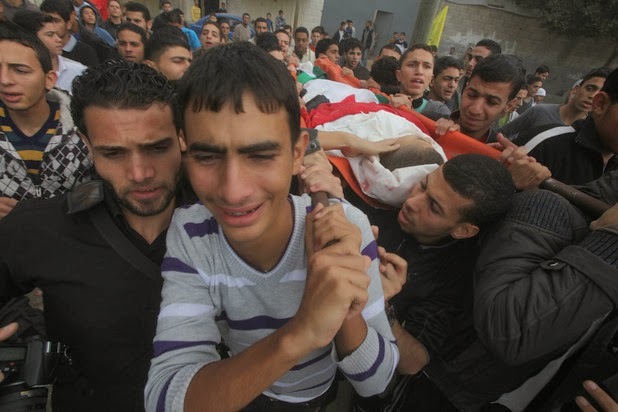 Israeli deaths merit attention, Palestinian lives are cheap. 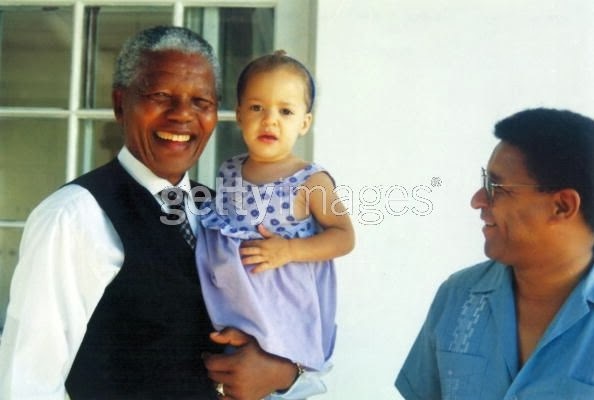 So it was till the end days of Apartheid. During the period up to the early '70s the BBC was happy to broadcasat sporting events from South Africa. 'In an email sent on 21 November to a member of the UK-based Palestine Solidarity Campaign, and seen by this writer, the BBC Complaints Department explains in some detail how the broadcaster had gone out of its way to lay the blame for the violence of the previous eight days on the Palestinians. Time was the excuse I was given when the BBC couldn't defend Schama's lies. Yet none of this should be a surprise. At the time of the General Strike it supported the Government and Lord Reith, its Director-General, refused to broadcast a peaceful message from the Archbishop of Canterbury. 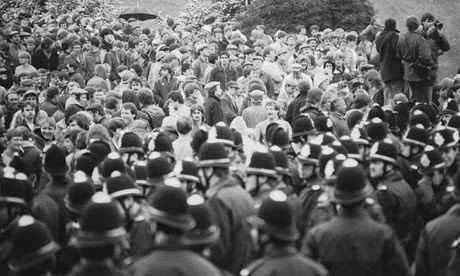 In the 1984-5 strike it dealt with Police violence at Orgreave, where all the police cases of 'assault' were thrown out, by the simple method of reversing the video of Police attacking Miners and Minters defending themselves. What was broadcast appeared to be the Miners attacking the Police and the Police responding. The corrupt South Yorkshire Police that the BBC had said nothing about. One of the most significant events of 2013 was the memorial for Nelson Mandela, marred by the bogus interpreter, who made random movements while standing alongside those paying tribute. Whilst BBC covered Mandela's death and the aftermath extensively - as we would hope for one of the great figures of the 20th Century. It also took delight in reporting on fake signer Thamsanqa Jantjie. The more the BBC spoke about the bogus signer though - at the detriment of other news - the more irritating it became. Not because it was frivolous - we are used to the BBC being self-indulgent and frivolous - but because over recent years the broadcaster has become more and more like Thamsanqa Jantjie. My view is that the BBC is simply not transmitting an accurate account of reality. Over the space of the year it has ignored significant news and spun events to present something quite different from what those involved witnessed. 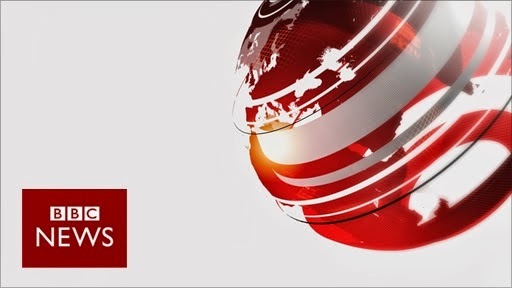 Ignoring, muting or giving a distorted representation of news would be a serious accusation for any broadcaster in the UK, as news programmes are obliged to be balanced. For the BBC, however, it is an even more serious matter. One of the key reasons that the BBC is such a tarnished brand is that it harboured one of the most prolific paedophiles in the world. The tarnishing was exacerbated by its flagship news programme Newsnight spiking an exposé of Savile, who was instead featured in two nauseating tributes during prime time Christmas slots in 2011. After the Newsnight spike came to light, in 2012, the BBC was on the back foot and it was completely on its arse later that year after Newsnight broadcasted an 'investigative journalism' piece accusing an unnamed Tory of abusing children. Jigsaw identification, made easy by Twitter, revealed the figure to be Lord McAlpine, who turned out to be the wrong man but did prove to be promiscuously litigious. Many of us who grew up with Newsnight being as vibrant as The Day Today - which was inspired by Paxman's abrasive approach - have been concerned about how timid the programme has become since the Savile spike and the McAlpine McScrewup. I would go so far as to compare it to a whining, castrated dog licking its groin and rather more interested in its wounds than the world around it. Some have linked BBC news' ongoing timidity to Tory grandee Chris Patten being helicoptered in as chair of the BBC Trust. Such is its apparent reluctance to question domestic political decisions that it does sometimes seem that the broadcaster has become a public-funded PR agency for a failing government. This view was reinforced in 2013 when Tory Party chairman Grant Shapps / Michael Green / Sebastian Fox suggested that the BBC would lose income if it doesn't free itself from bias. The most bizarre thing about that statement was not that Grant Shapps has at least three identities but the suggestion that the BBC has a left wing bias. If the BBC is currently left wing my name is Corinne Stockheath. Margaret Thatcher and her husband Dennis both characterised BBC journalists as "pinkos" but they can rest assured that this is far from the case these days. If it were still the case then student protests, in which young people were beaten by the police, might have been broadcasted rather than eventually posted online with the focus shifted to a wheelie bin fire. A diligent broadcaster would have also put such protests in context by examining how student dissent is being stamped down and politically aware students are being spied on by the police. The BBC did not. If the BBC is "pinko" or even neutral we might have expected it to broadcast a confrontational interview with Grant Shapps about the allegation that fraud may have been committed within one of his business ventures. Channel 4 News revealed that although the police have dropped an investigation into past business affairs of Shapps, lawyers who advised the police say some of his company's activities may have amounted to "an offence of fraud". If the BBC was a neutral broadcaster working on behalf of the public that funds it - let alone "pinko," we might have expected it to broadcast the mass protest about hospital cuts and the sell-off of the NHS, brokered by a political party that hasn't won an election for 22 years. BBC journalists were at the Tory Party Conference, outside which the demonstration took place, but throughout the day neglected the 50,000 marchers. Throughout 2013 we have had very little debate on BBC news programmes about the relentless asset stripping of the NHS and a much greater focus on individual examples of poor practice. The BBC's coverage of the NHS in 2013 reminded me of a spoilt child trying to get its more virtuous sibling into trouble to get itself out of trouble. Helping to undermine the NHS in the hope of saving its own skin, frankly, is sickening and will not be forgotten by the public. The BBC will not redeem itself in the eyes of the public by towing the party line on policies the government wants to push and citizens oppose. The only way the BBC can redeem itself for Savile and the McAlpine fiasco is to produce accurate, balanced news for those people who pay them. That is not the Tory Party. It is not Grant Shapps. It is not Sebastian Fox. It is the British public. To ignore and distort news to appease a government is as outrageous as the BBC hiding news about Savile to protect itself.